Home / Music / h2the’s FANTASMA hits DASH Radio Weekly! 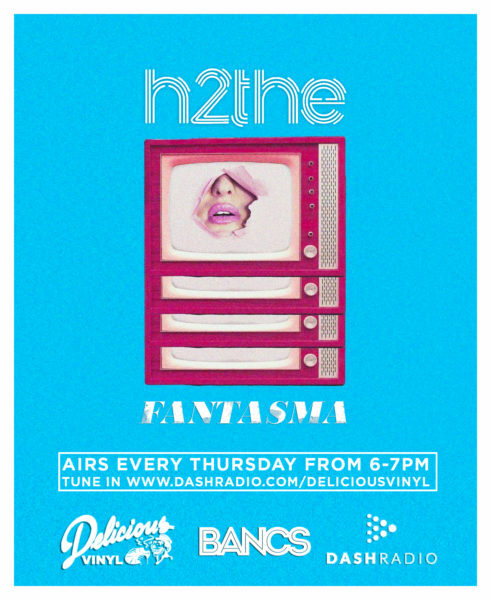 h2the takes over the airwaves every week on DASH radio and Delicious Vinyl, with FANTASMA, Thursdays 6-7pm. FANTASMA brings you h2the’s favorite music blended with his signature beats and pieces.